Well, there are seminar classes, small group classes, private classes, special course classes, open-air classes and beach classes. We did it all during these past two weeks. Only the Kitsilano beach class is coming up in July. Please keep reading! This time I won’t even mention instructors classes, special review classes, form classes, Chi-Sau classes, WingTsun-ChiKung classes and the list goes on. During the Victoria seminar Sihing Anselm’s students Jess, Erica and Owen tested and successfully passed their 3rd student grade exam. Congratulations! Early next morning on Sunday we resumed in Sidney with a fabulous small group class, followed by private lessons well into the afternoon. Anselm and Cody worked very hard in their double lessons. Erica made once again great progress. Well done! After Victoria and Sidney, my next destination was Parksville up the coast on Vancouver Island. Instead of a relaxing evening of watching hockey, Gary Kaiser took the time to drive me. Thank you! 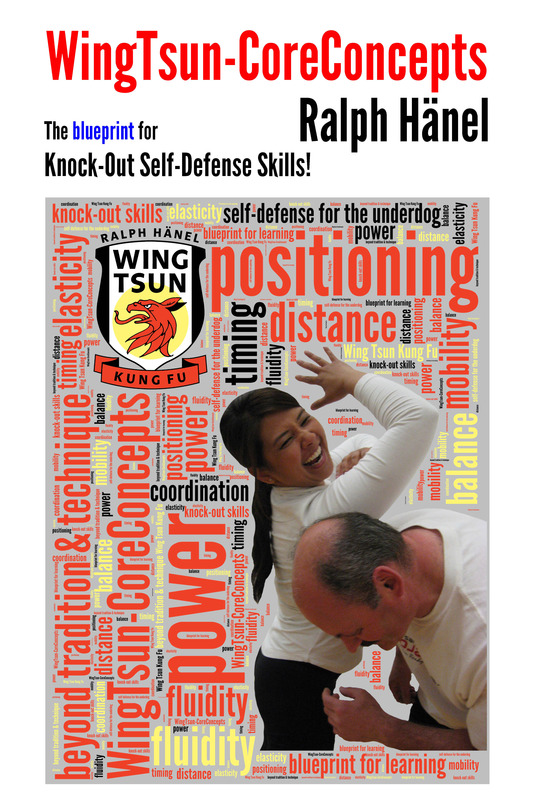 What else can you do, but talk for 2+ hours about Wing Tsun! :-) Thanks Tony Yu for use of the car! Thursday was time for a special self-defense course at the Burnaby Mountain Secondary School. Back in Vancouver we met on Saturday, April 23rd time for our Easter weekend open air bonus class. We got lucky and enjoyed beautiful sunshine. Our open-air class location is right next to two playgrounds. It was very nice to see spouses and children come along. Preview! Kung Fu fighting on the beach! Our 11th annual Kitsilano beach class is scheduled for Saturday, July 16th 2011, starting at 10am. All current and former members, guests and friends of Wing Tsun Kung Fu Vancouver are invited to our beach class, followed by a potluck picnic! Bring your families. Enjoy the beach! There are also large shaded areas, bring chairs and blankets. More classes? 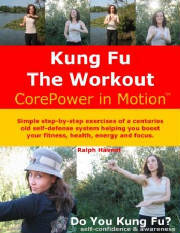 More ways to enjoy Wing Tsun Kung Fu! Discover the extended application of ancient Kung Fu techniques in a corporate environment. Follow the links below and read more! 2. Enjoy an exciting and fun workout resulting in a positive motivation for your team. 3. Benefit your employees! 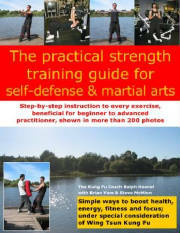 Lunch break self-defense seminars, a great motivational tool.